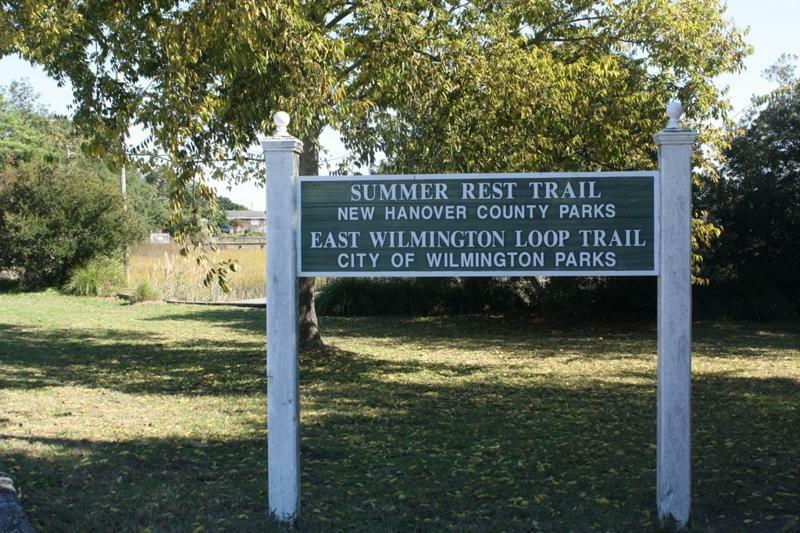 The southbound migration is in full swing on the Intracoastal Waterway, but Rode Trip is a sitting duck at Wrightsville Beach, NC. No, we haven’t exactly fallen in love with the place. Yes, it is cold enough for us down south. We are waiting on weather; searching the GRIB files daily to find the forecast that will sail us out the Masonboro Inlet and right on down to Green Turtle Cay, Abacos, Bahamas. 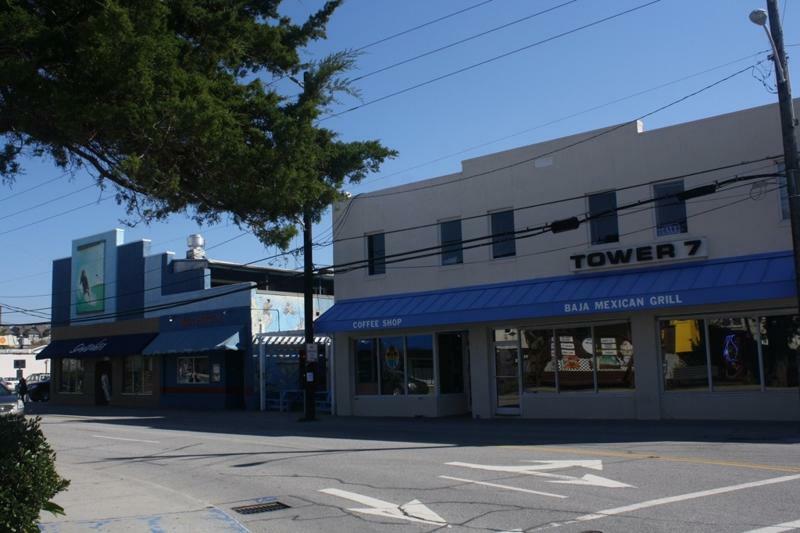 In the meantime, Wrightsville Beach not only offers a fabulous (free) dinghy dock but also offers delicious Mexican eats at Tower 7. 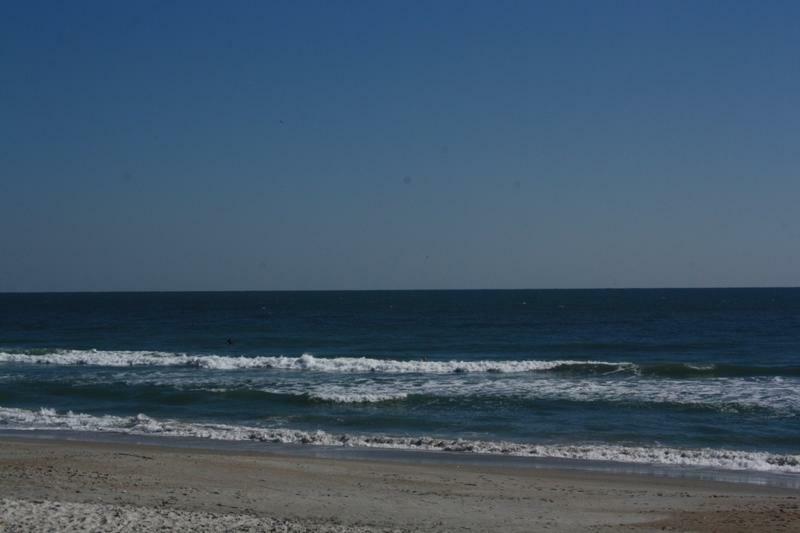 We’re enjoying long walks on the beach while watching for the occasional surfer who catches a wave. 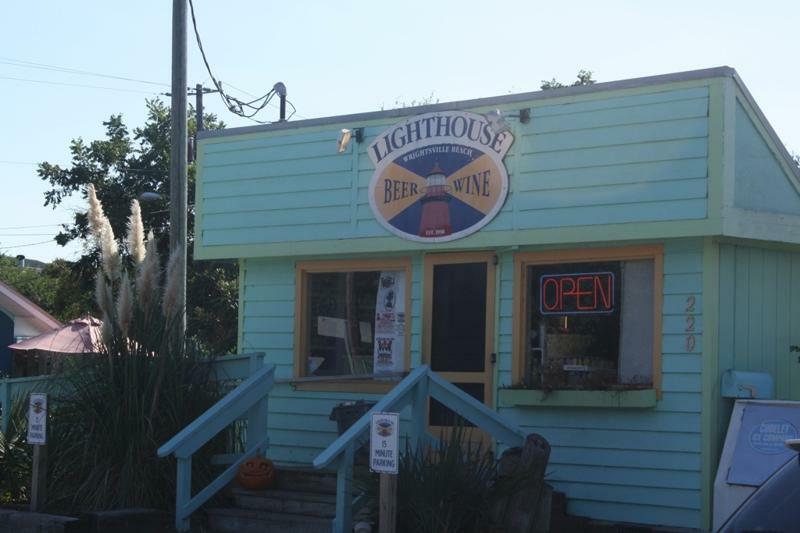 Lighthouse Beer and Wine is satisfying all of our last-minute micro-brew needs. 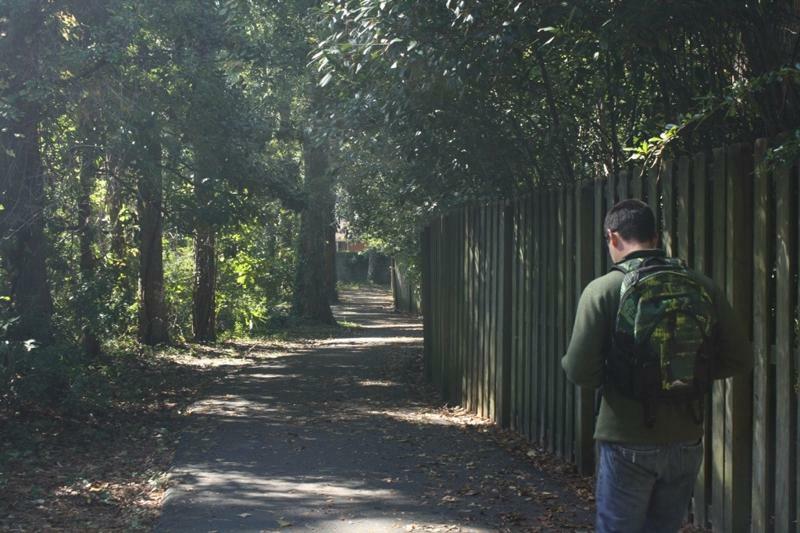 And we’ve found new, off the beaten path, routes to the nearest grocery store, Harris Teeter. 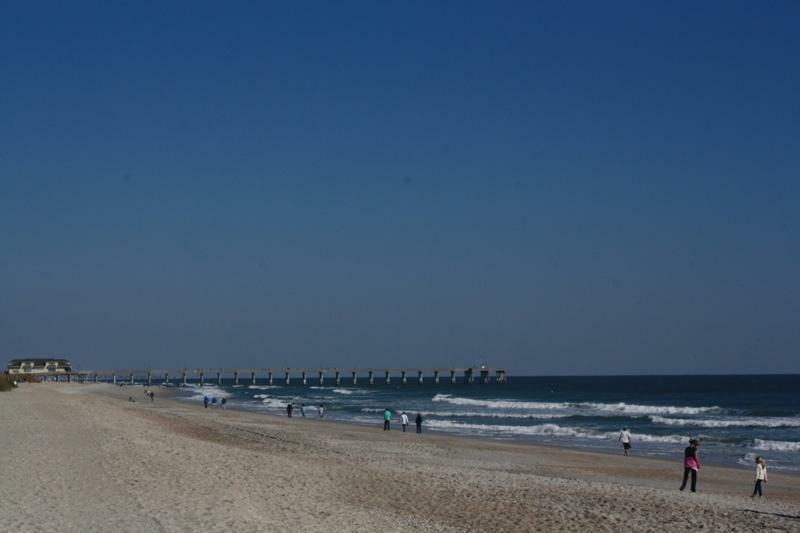 This entry was posted in Uncategorized and tagged Carolina beach, ICW, Intracoastal waterway, lighthouse beer and wine, Masonboro inlet, North Carolina, tower 7, wrightsville beach by Brian. Bookmark the permalink. Will we see you on Long Island???? LOVE your posts!!! THANKS for sharing! Happy cruising! We will leave after the holidays….been watching the flock of boats go by us on the ICW everyday…..and am SO feeling the itch to get out of here before it gets too cold. Have family things to do the month of Nov though….then we are off!!!! Maybe we will see you in the Bahamas!! Enjoy the holidays and try to stay warm! We had the stove going in our cabin the previous two nights…brrrrr! Hope to see you in the Bahamas!